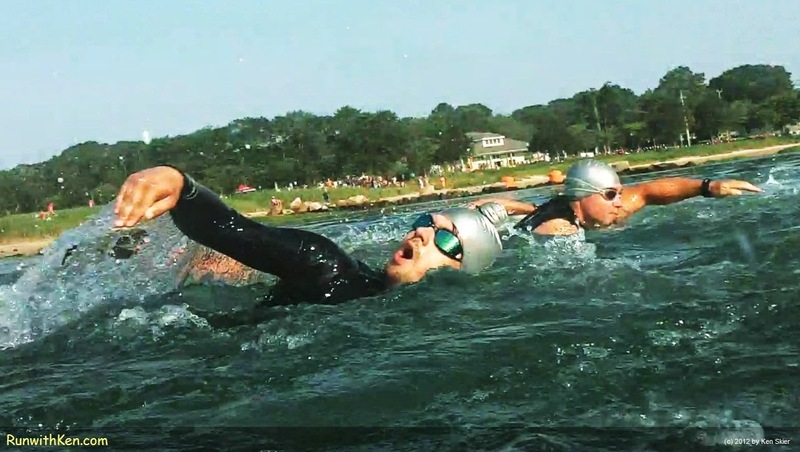 Open Water Swimming! Cycling! And Running! At the Whaling City Triathlon in New Bedford, MA. Ah! Summer in New England! 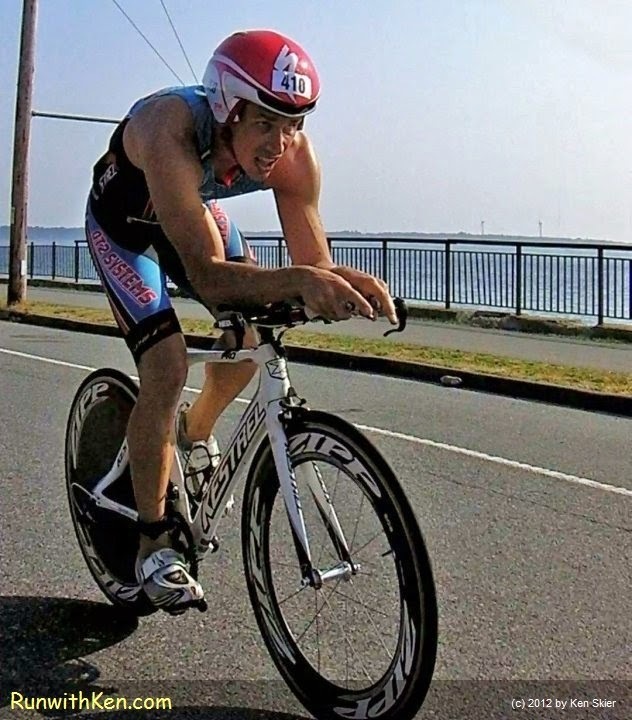 Whaling City Triathlon in New Bedford, MA, in 2012. 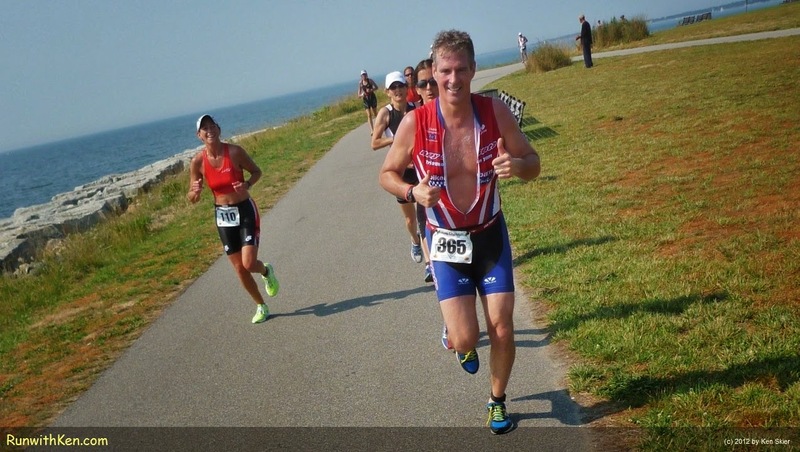 The Whaling City Triathlon is one of my favorites. with water views every step of the way! is just days away: Sunday, July 6, 2014.
until 3 pm on July 4, 2014. What could be more fun this weekend?